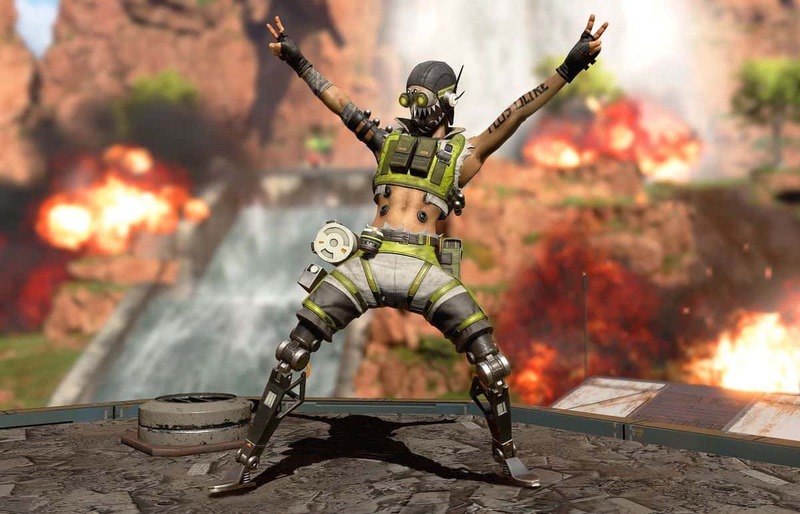 In the same vein as other free-to-play Battle Royale games such as Fortnite, Apex Legends features a wide variety of unlockables that greatly enhance the player’s experience through cosmetic items. These can be acquired through gameplay and by spending in-game currency. In addition to this, there are various lootboxes that contain many of these items in a single set. 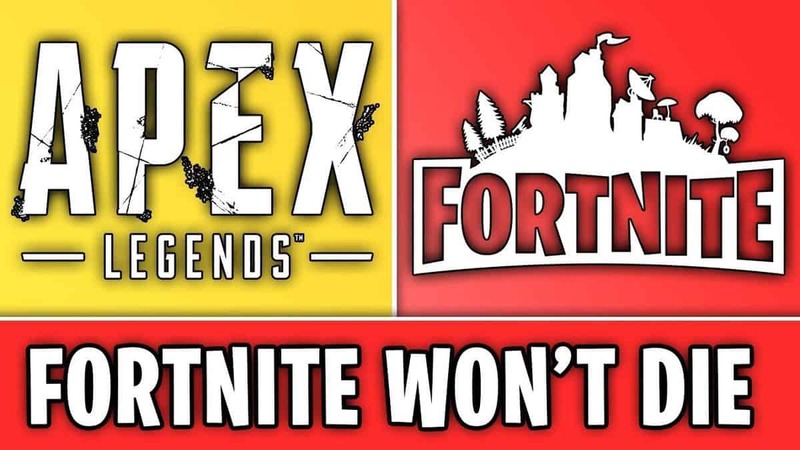 These are known as Apex Packs. 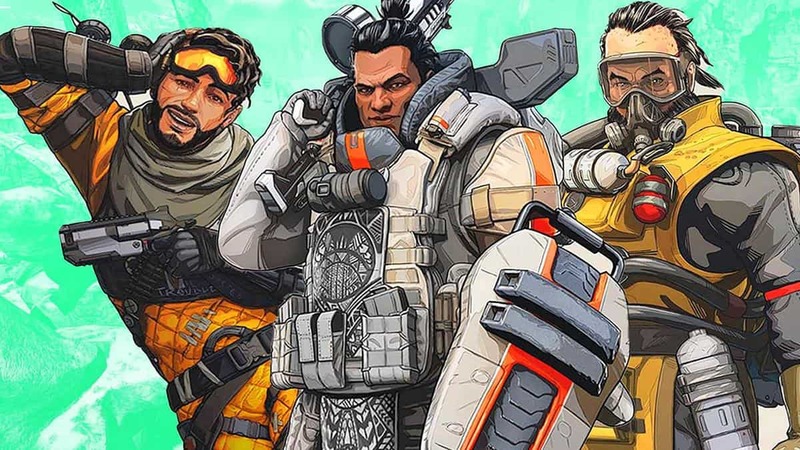 First, you require the ‘Apex Coins’ which are the premium in-game currency in Apex Legends. The methods for acquiring these vary in cost since they can be purchased with actual money or earned through playing. This wide variety of unlockables allows players to modify their playing experience in numerous ways that change the gameplay to their liking. 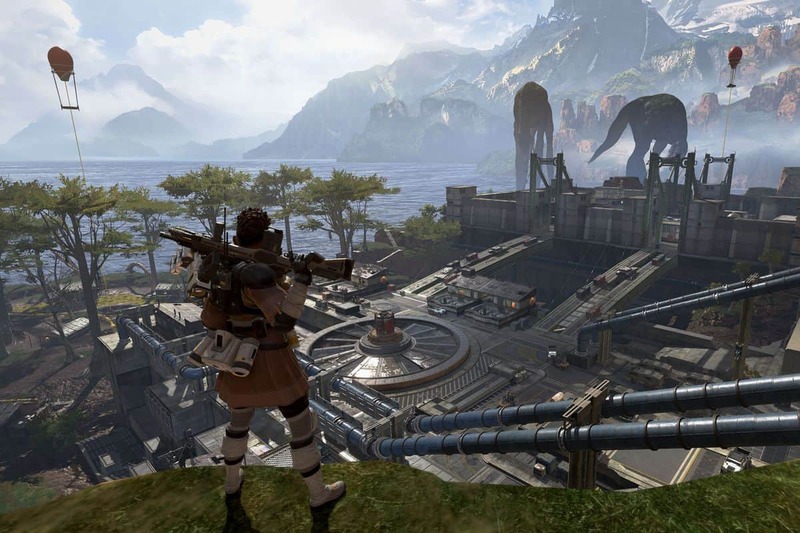 Apex Legends players gain a sense of accomplishment for exploring due to the fair reward system. Each of these allows them to enhance the gameplay and instills the players with a desire for exploration in anticipation of what they will uncover next. This set does not count as opening an Apex Pack and it cannot be crafted. Therefore, the player can still open the pack he earns once he receives the Bonus Heirloom Set. 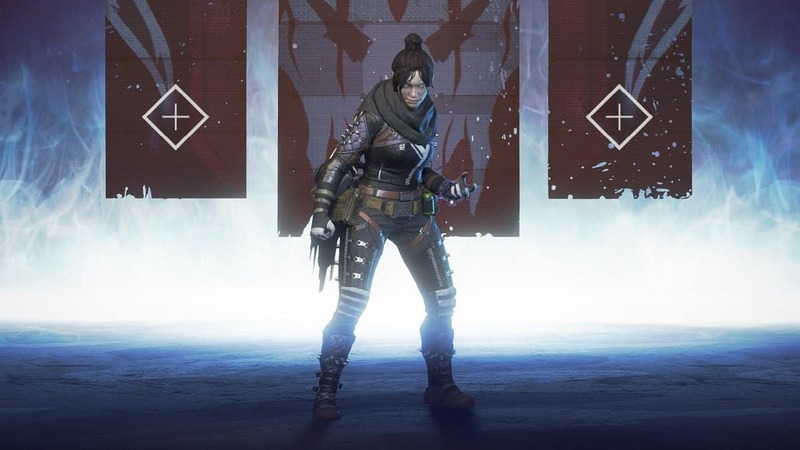 To make it fair on the player, the game ensures that he cannot open more than 500 Apex Packs without receiving this bonus and it is considered one of the biggest player achievements throughout the gameplay. 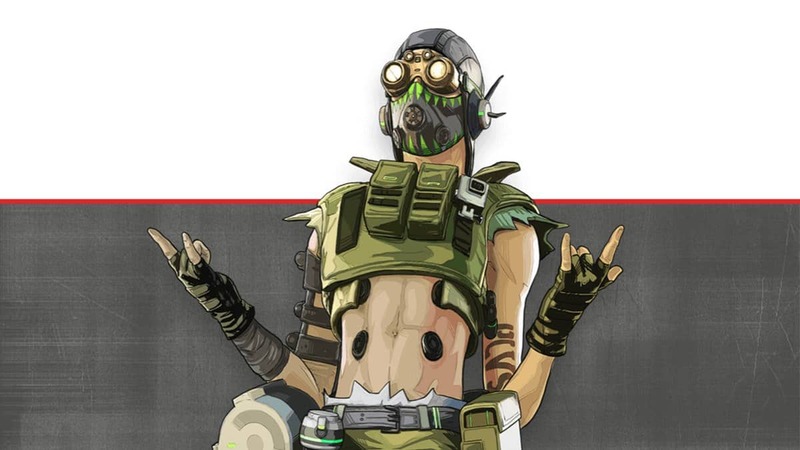 The official Apex Legends FAQ confirms this.